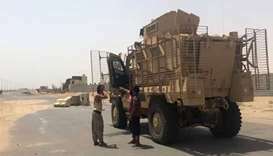 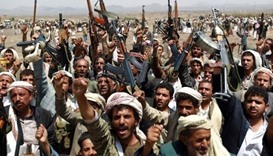 Yemeni government forces backed by a Saudi-led coalition have been conducting an offensive to capture Hodeida from Iran-backed Houthi rebels. 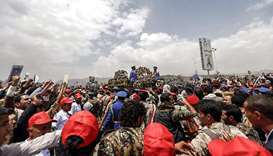 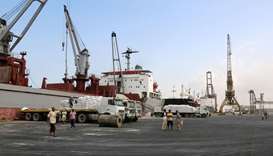 Yemen's Iran-aligned Houthi movement fought on Saturday to keep a Saudi-led coalition from taking full control of the airport in the port city of Hodeidah, in an offensive the UN says could trigger a famine imperilling millions of lives. 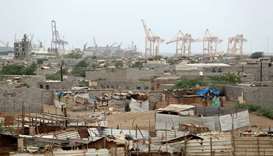 A Saudi-led alliance of Arab states launched an attack on Yemen's main port city on Wednesday in the largest battle of the war, aiming to bring the ruling Houthi movement to its knees at the risk of worsening the world's biggest humanitarian crisis. 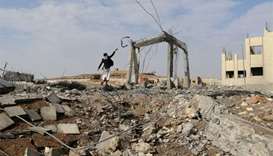 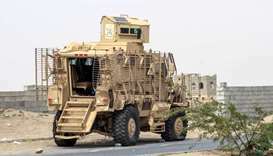 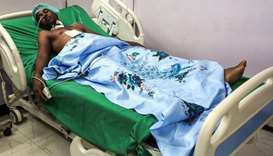 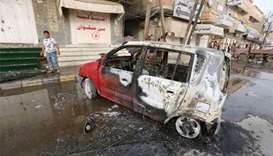 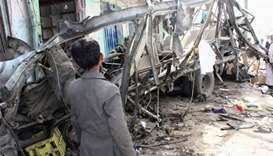 An air raid struck the set of a rebel TV series in Yemen on Thursday, killing at least two people, a security source and a rights activist said.